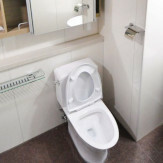 The Handy Squad’s professional plumbers in London are able to unblock your toilets, in a residential or commercial building. 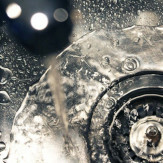 Toilets, urinals, basins, waste disposals, sinks, baths and showers can all become blocked for a variety of reasons, some within and some beyond your immediate control. However, if you live in a shared house and there is just one toilet for everyone to use, and that toilet happens to be blocked, that becomes a problem. Our highly-skilled team knows the best way to unclog a toilet and will do so in a timely manner, so your housemates won’t even find out. If you have a blockage, whatever the reason, contact us without delay and we’ll get things flowing freely again. Request a free online booking today by filling out our online form or give your local plumber a call on 0800-0-12-12-12. 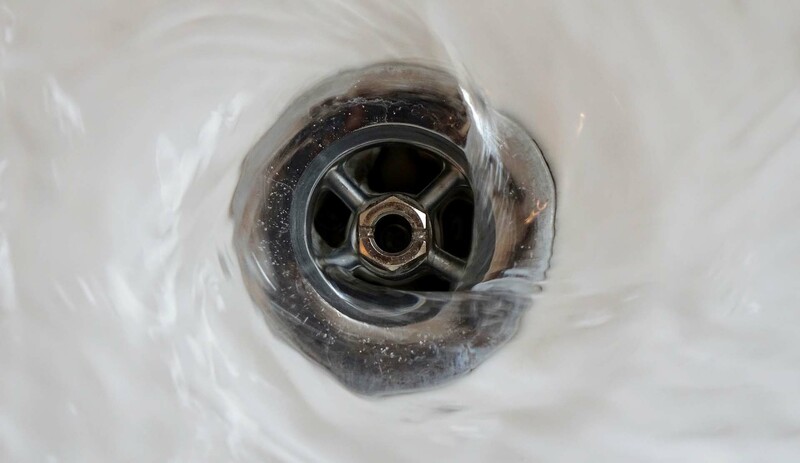 Our experienced plumbers take care of clogged toilets, clogged drains, clogged sinks, we also unblock baths, kitchen sinks, showers, internal waste pipes, urinals, baths, amongst others. 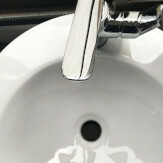 Since 2005, we have successfully undertaken a wide range of plumbing tasks, ranging from sink and basins installations to repairs to plumbing connections and joints. If you are trying to find a plumber in your area, our Areas Covered page will help you find your local plumber across London – no matter if you need a plumber in Ealing, a plumber in Islington or a plumber in Fulham, we are here to give you an extra pair of hands. 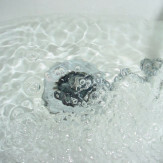 Since we are based in Fulham, if you require a Fulham plumber in any parts of the area, you’ll be easy to reach. Perhaps you are looking for a decorator, electrician, locksmith or a general handyman in London, The Handy Squad covers all of that and much more. From laying fresh cement grouting, patch repairing over old light fitting, replacing bottom sash cords from sash windows, to changing hard-to-reach lightbulbs and baby proofing homes.